And welcome to our 119th Road Trip Wednesday! My TBR pile is threatening to avalanche, and this last month's pathetic effort on my part is not helping. Nevertheless, here is the rundown, with excuses on my February reads. Ha, actually got my RTW post in on time this week! Happy Leap Day! An extra day to read and write? I always love reading everyone's picks! I just posted a book review yesterday about my favorite TWO books I read this month! So, gosh, does that mean I was early on something for once instead of late? What are the odds?! :) That post is here. 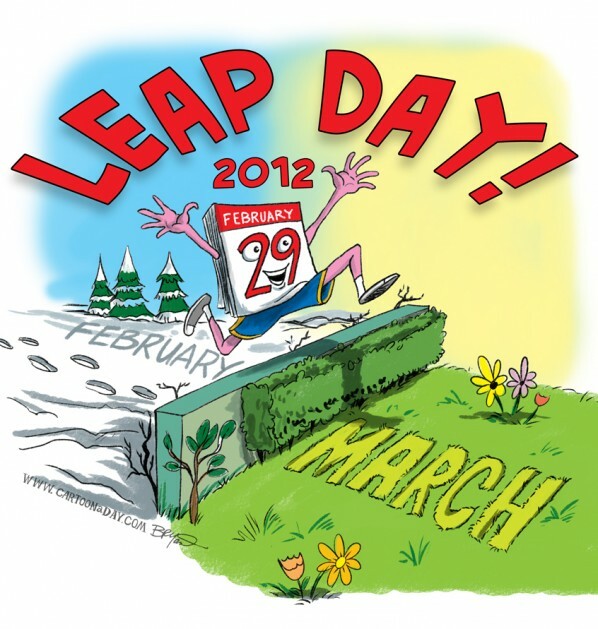 Happy Leap Day everyone! Here's my pick (and a shout-out). Happy Leap Year! 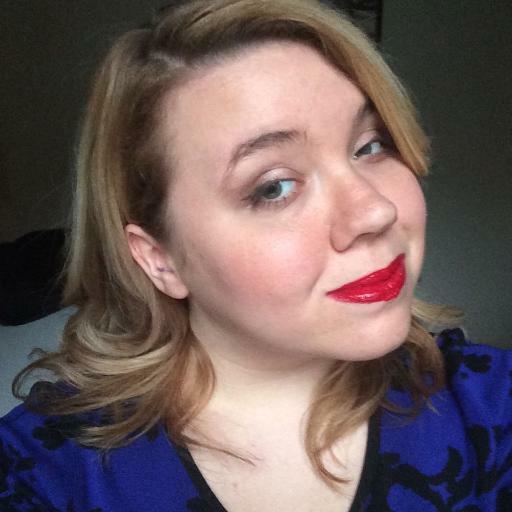 I actually just posted my mini book reviews for the month of February a couple minutes ago. Yay! Here's mine. Where did February go? This is always my favorite RTW question---it gives me so many books to add to my must-read list. Here's mine! Well, excited to get some book reccommendations. This is my first Roadtrip Wednesday. I'm excited to join in! Seems like February was a great month for reading! Here's my pick. I like how these end of the month questions remind me of the books I’ve read. And it’s another four years till a Leap Year question! Here’s mine! The Fault in Our Stars by John Green. As good as everyone says. Are you DAUNTLESS enough to take a guess at my book of the month? Here’s our RTW from The Feather and the Rose! Here's mine. Such a hard choice. You'd think beating John Green's TFIOS wouldn't be easy, but this book is that good. Donna Tartt's The Secret History. Macbeth Parody and A Fly Girl in a Two-Faced City! Here's mine! It turns into a rambler, though. So the to-read pile grows! GLOW by Amy Kathleen Ryan. I blew through the entire thing last weekend and couldn't put it down!